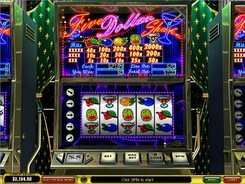 The classic-style Five Dollar Shake emulator treats gamers with a tasty cocktail of juicy fruits and berries. 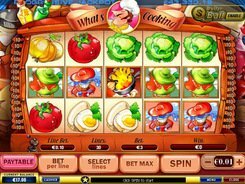 Mixing cherries, oranges and other sweet delicacies is a real enticement and good chances to win big. 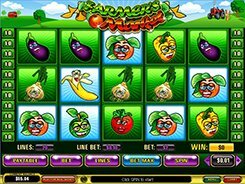 Number 5 is everywhere in this slot machine: it is crafted with five reels and five paylines. And as you may have guessed, the maximum coin value is... five dollars. The max wager reaches $100 with all the paylines enabled. In this case your winning chances are the highest. 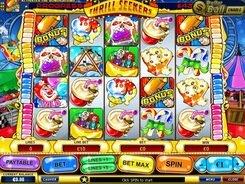 Five Dollar Shake has no scatter, wild symbol, bonus rounds and free games as it is a pure emulator of mechanical slots of the last century. Some gamers may find it dull, but in fact your attention is not diverted on minor particulars. All you have to do is bet and spin. You may switch on an autoplay mode. 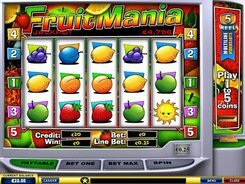 By activating it, you can sit back and just watch the reels spinning and your winnings stacking up. 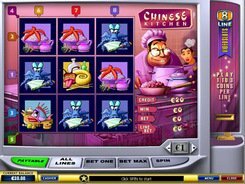 All winning combinations and their values are displayed above the reels. PLAY FOR REAL MONEY!